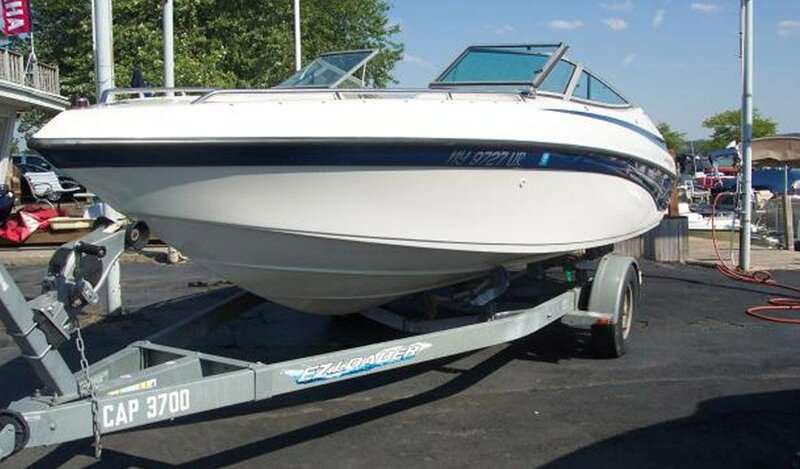 Since 1993 Sutter's Canandaigua Marina has been proudly serving the Greater Rochester NY boating community, with a team that brings over 50 years of professional experience in boat sales, service, rentals and storage. 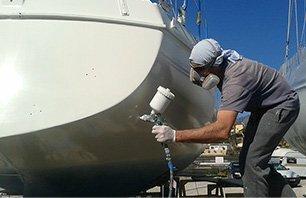 Whether you're shopping for your first boat, considering an upgrade or searching for reliable service and repairs, you can trust the experts at Sutter's to make each aspect of your boating experience the best it can be. 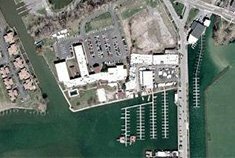 We're conveniently located on the Canandaigua city pier, within close proximity to Inn on the Lake and the New York Wine and Culinary Center. 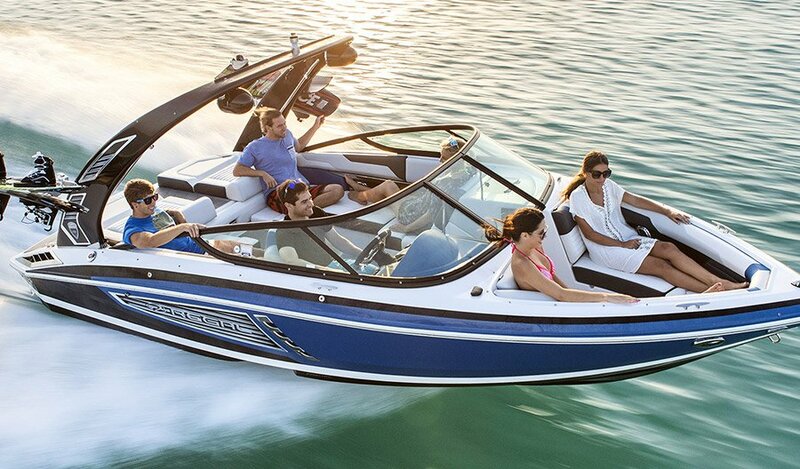 Stop in to see our complete inventory of new 2017 boats, from leading brands including Formula, Regal, Bennington and more. Sutter's proudly offers one of the most diverse collections of pre-owned used boats, thoroughly inspected and priced to meet most budgets. From simple tune-ups to full-service boat repairs, we're an authorized service dealer for Mercruiser, Yamaha and Volvo-Penta engines. Our indoor Service Department is open year-round for your convenience! 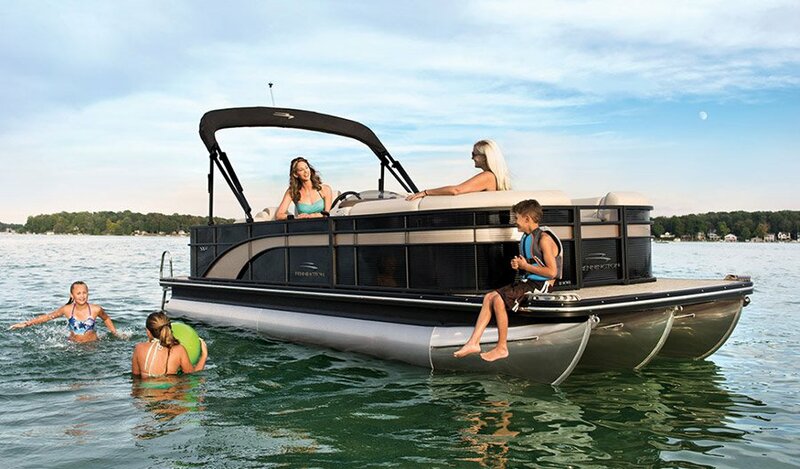 Treat your family to some quality time on the water, with Sutter's affordable boat rental packages. Half and full-day rentals available. 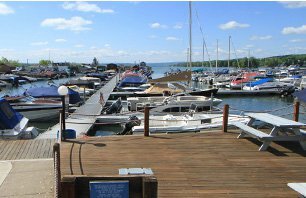 Looking for boat slips on Canandaigua Lake? 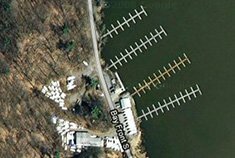 Sutter's has over 190 slips to accommodate boats up to 34' with power and water available. 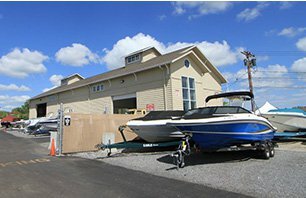 Winter boat storage in a secure location for off-season peace of mind, includes professional shrink wrap and regular inspections. 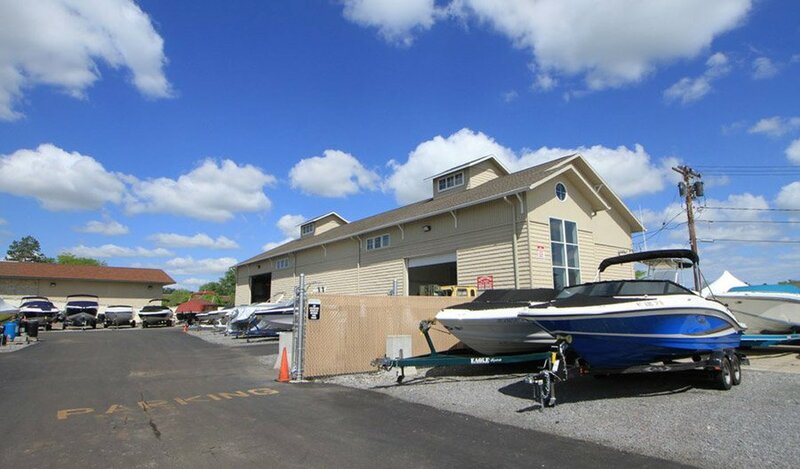 Our goal at Sutter's Canandaigua Marina is simple: to provide WNY boating enthusiasts with everything they need under one roof, making it easy and more convenient to enjoy their boating lifestyle to the fullest. Each member of our team goes to great lengths to exceed your expectations, and we stand firmly behind every service and product we offer. 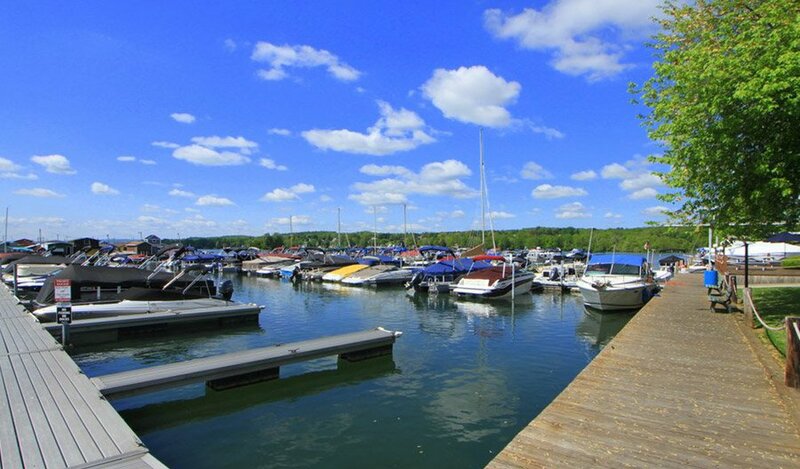 Our full-service marina is centrally-located at the north end of Canandaigua Lake, providing you easy access to some of the finest boating in Western New York. 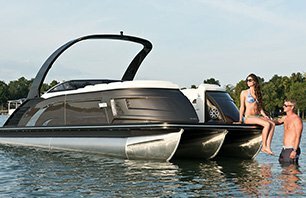 New to boating and curious about what all the fuss is about? 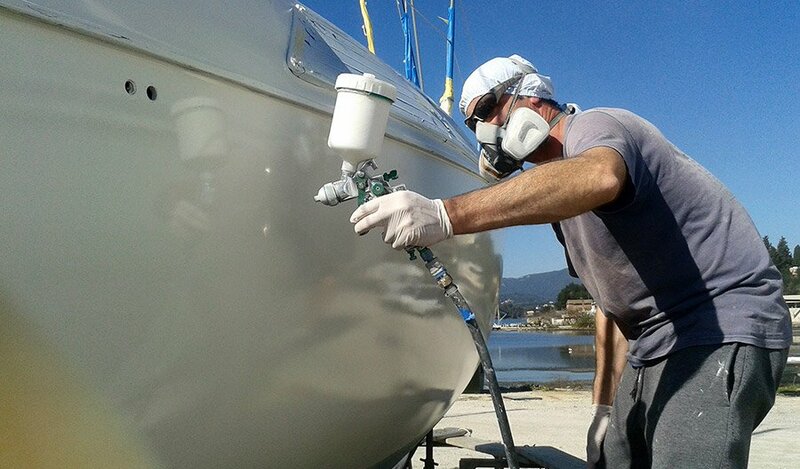 Sutter's looks forward to showing you everything that's awaiting you off shore. From peaceful fishing trips and time away from the grind, to family outings and weekends celebrating with friends, we work hard to ensure that your boating experience is limited only by the waters of your imagination.